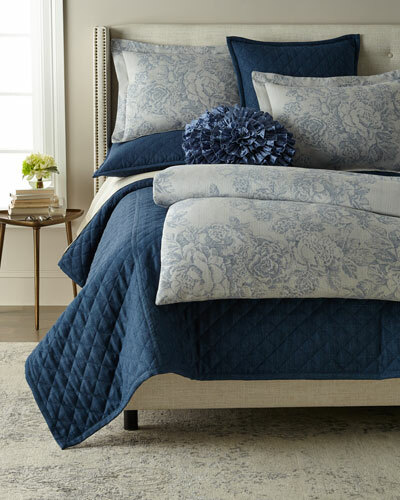 New York-based designer Ann Gish debuted with a luxurious collection of contemporary bed linens in 1992. 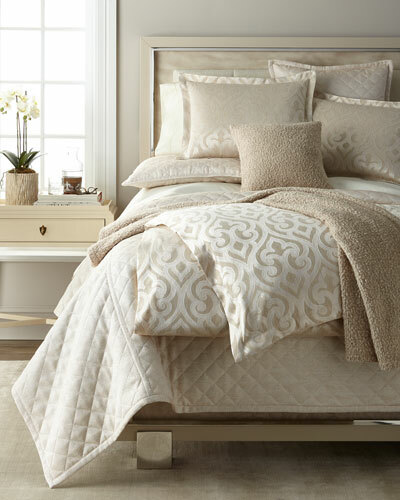 The brand crafts bed linens with heavy detailing by using innovative designs and fabrics. 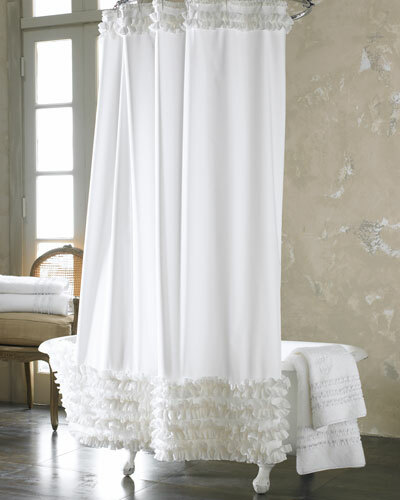 Ann Gish linens, duvet covers, mitered shams, and ruffled shower curtains lend an extraordinary appeal to your private space. 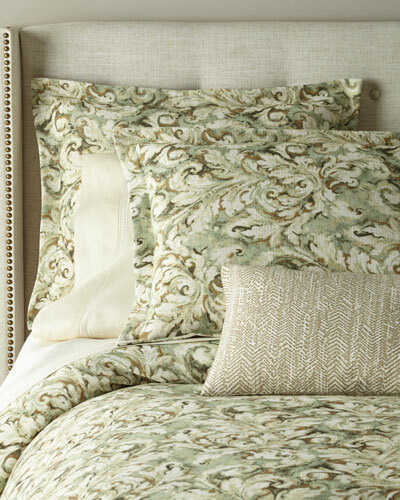 Every piece from the Ann Gish collection embodies elegance and timelessness. Ann Gish designs add richness and contemporary detail to your home decor. 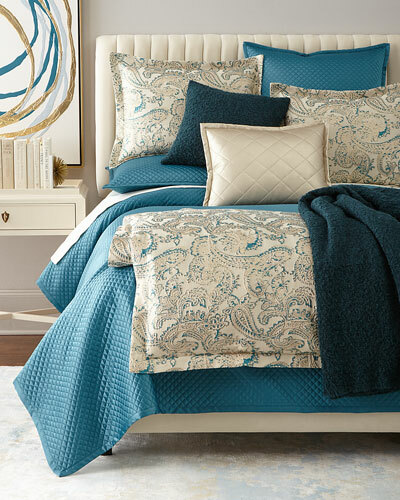 Shop Neiman Marcus’ attractive selection of Ann Gish duvet covers, shower curtains, and more.